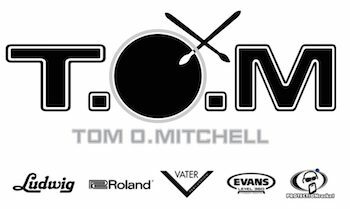 This is the website of English drummer, drum tech and drum educator, Tom O. Mitchell. Tom has been playing drums for 18 years and teaching professionally since 2004. He studied Music at West Kent College in Tonbridge before going on to tutor a handful of private students under the name of T.O.M Drum Tuition. Tom has studied with some of the country’s top educators and drummers including: Jason Bowld, Pete Riley, Craig Blundell, Darby Todd, Colin Woolway & Boris Le Gal and he runs one of Kent’s biggest drum schools, DrumWise. Anastacia, Headspace, Purple Zeppelin, Emma Stevens, ABBAGirls, H-Boogie (Get Far), Ben’s Brother, Heel, The Megadudes, Lookout Joe, Deportivo, Spirits Of The Twelve, Playing Nervous, The Usual Suspects, Broadview, Jon Cunningham, and The BART Group. He teaches 60 students a week both in schools throughout Kent and also from his purpose built studio in Otham, Kent. 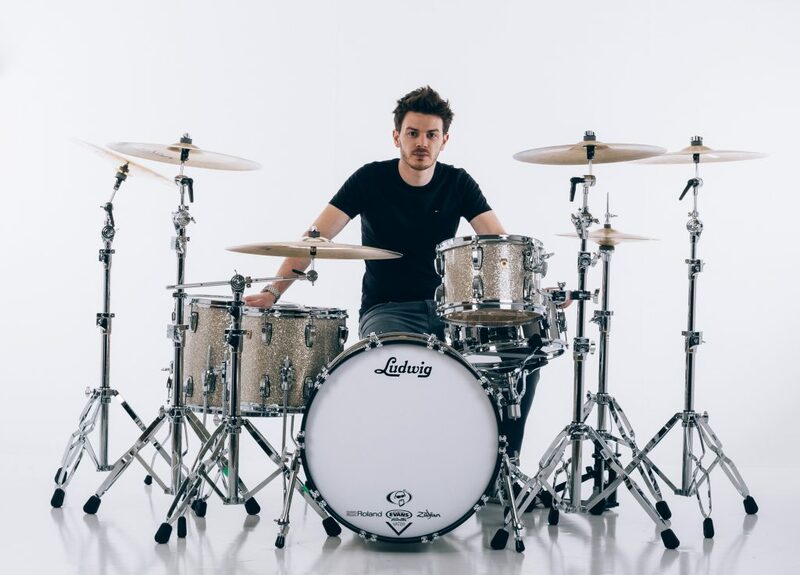 As well as teaching others, Tom continues to develop his own skills and has studied with some of the country’s top educators and drummers such Craig Blundell, Colin Woolway & Boris Le Gal. As a session player, Tom has worked with a variety of artists and bands including Anastacia, H-Boogie (Get Far), Ben’s Brother, Emma Stevens & Mikee Goodman (SiKth). Tom proudly endorses Ludwig Drums, Vater Sticks, Evans Drumheads, Protection Racket Cases, Roland Electronics and Porter & Davies Thrones.